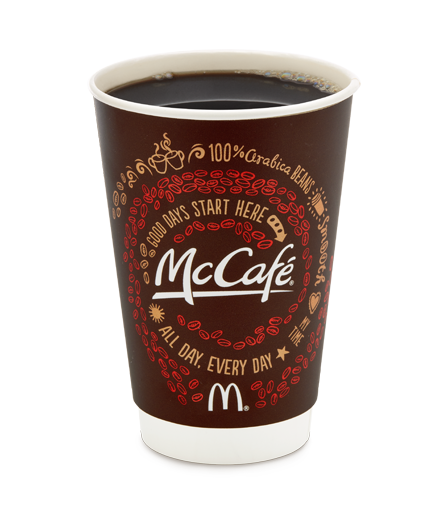 Head to your local, participating McDonald’s during breakfast hours through April 13th, and get a free small McCafe coffee for the asking! No coupon needed. No purchase necessary! Just remember to say Mcthank you!